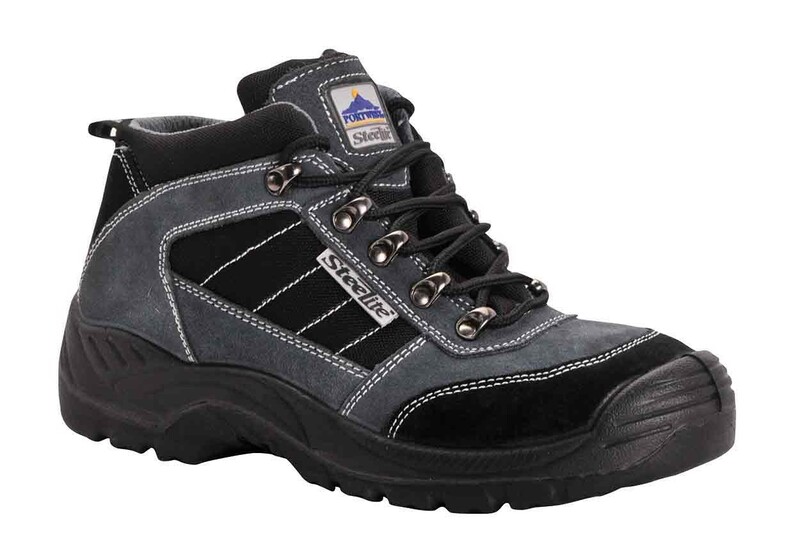 An S1P safety Trekker Boot, ideal for workwear, from Portwest. 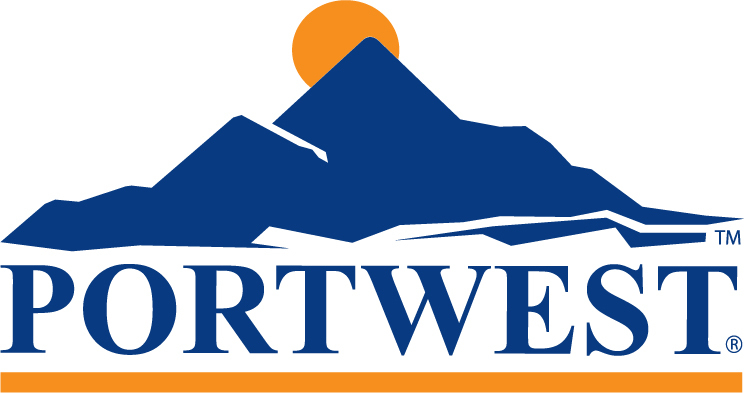 The Portwest FW63 is a trekker style safety boot in a workwear friendly colour combination of black and grey detailed with thermal plastic rubber labels and closed eyelets. Safety features include steel toe caps and steel midsoles, anti-static properties and a PU outsole which is resistant to slips and oil. An energy absorbing heel provides comfort. In cow suede leather. Conforms to EN ISO 20345.